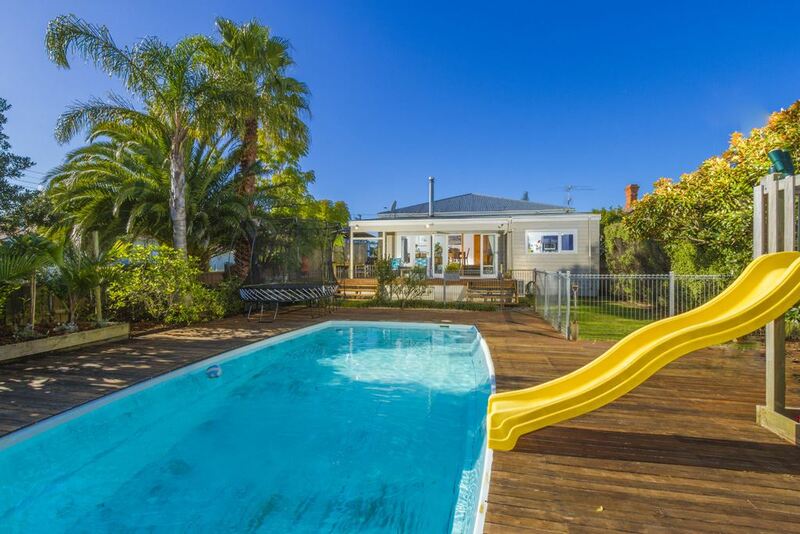 Set on a fantastic 696m2 West Facing site, this large family home is just perfect for those wanting 5 bedrooms, 2 living areas, 2 bathrooms, good garaging and a great back yard complete with pool! This is a rare find in this highly sought after, yet tightly held location. You are spoilt for choice when it comes to leisure, walk left to Narrow Neck Beach and go sailing, paddle boarding, fishing, golfing, squash or to the gym. Or perhaps go right for a morning dip at Cheltenham, followed by a croissant and coffee at one of the local cafes, the difficult part will be choosing! But one thing is for sure, you will love this location and enjoy living in a spacious, warm, welcoming home that will suit all families. Make certain you view early, if you prefer a private viewing, call now!